Throughout the annals of history, humanity has always tried to free itself. Africa has an eternal dance of people whose revolutionary acts freed their people, those that became the modern-day messiah’s only to enslave the very people that they were bound to save. 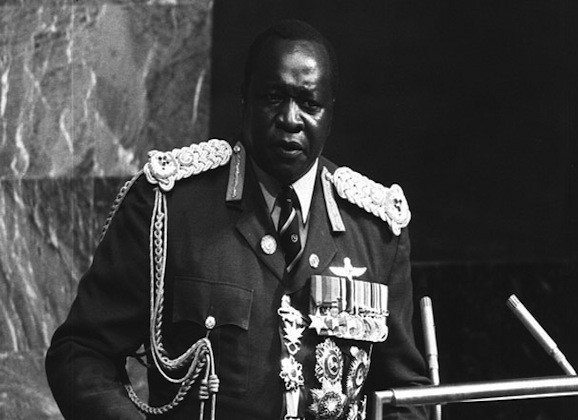 Here is a list of 10 dictators of Africa formerly saviours of their countries. Paul hails from Cameroon and was born on February 13, 1933. Politics was always in Biya’s blood, and he has managed to be president for several terms, he has been the President of Cameroon since 6 November 1982. 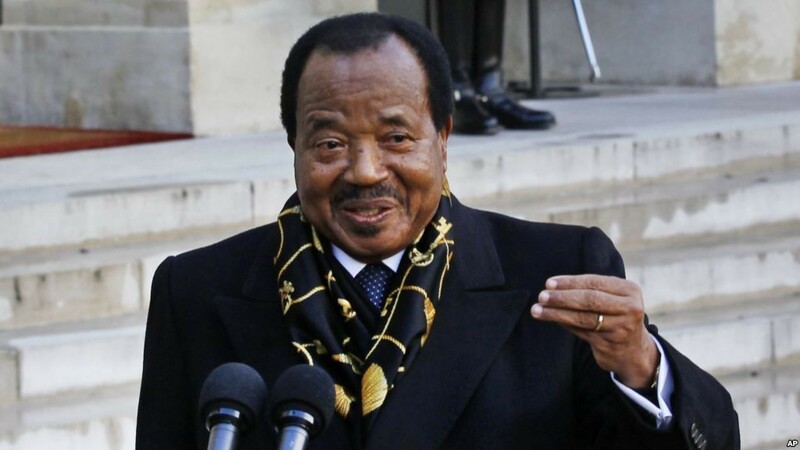 Biya has many critics for his lack of public appearances, but Biya wields his sweeping powers like a tyrant. He rules with his authoritarian fist that lets him essentially push any policies that he deems necessary. Though not the worst of the worst, Biya is one of the best-known examples of authoritarianism. “Tyrants, the World’s 20 Worst Living Dictators”, by David Wallechinsky, ranked Biya together with three others mainly in sub-Saharan Africa: Robert Mugabe of Zimbabwe, Teodoro Obiang Nguema Mbasogo of Equatorial Guinea, and King Mswati of Swaziland. He was also ranked 19th in Parade Magazine’s Top 20 list of “The World’s Worst Dictators”. Uncle Roo is the quintessential hero to a tyrant, the modern-day messiah that helped bring freedom to Zimbabweans only to get himself power drunk, he has been in power since 1980. Robert Gabriel Mugabe is a man who needs no introduction. Mugabe is an odd man when it comes to dictators. He has the illusion of democracy on one hand while he oppresses the white Zimbabwe people with the other, Robert Mugabe has been viewed as being racist towards white people, targeting white citizens in various ways. To make him even more confusing, a number of Africans consider Mugabe a hero in their eyes. Mugabe has committed many crimes against human rights according to news sources. 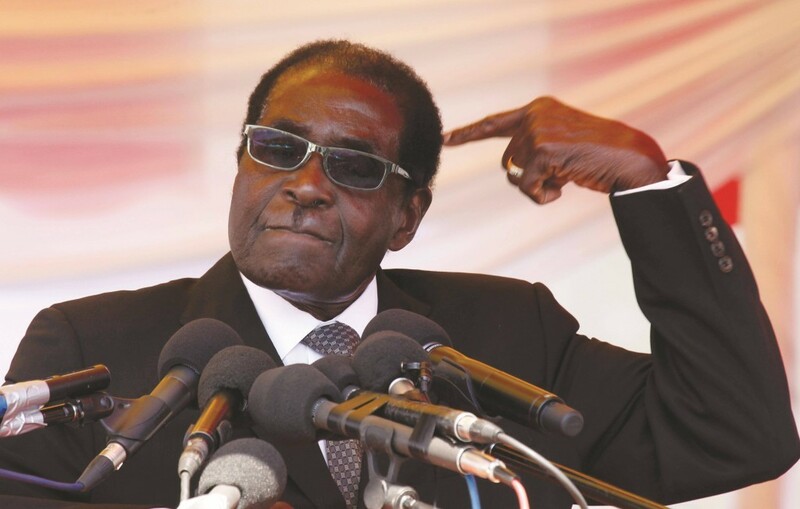 In Mugabe’s words, he has referred to lesbians and gays as being “worse than dogs and pigs”. Though his worst crimes are wielding his authoritarian power to strip white people of their wealth and property. In the international scene, he is regarded by many, especially the white folks as one of the worst dictators of Africa ever. 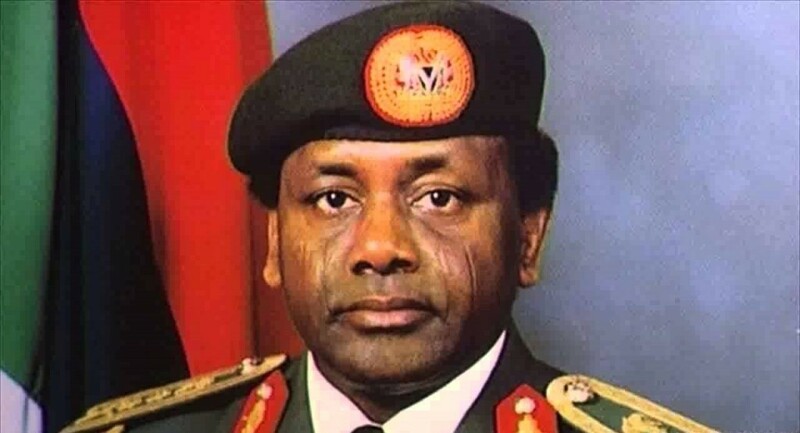 Abacha hails from Nigeria and though he only retained power for a scant five years, he managed to commit a lifetime of crimes in this period. He declared his government to be above the law and he essentially did whatever he wanted. Sanni Abacha has been described by political pundits as “the most brutal dictator of the West African powerhouse”. He ruled his nation with impunity. Though unconfirmed, rumours emanating from official circles has it that the senior military officer died in sexual bouts with Indian prostitutes. He will always be remembered for the 1995 killing of the political and environmental activist, Ken Saro Wiwa. He was also responsible for 5 billion dollars in stolen funds. It is believed that his family still holds a significant amount of these ill-gotten gains. General Sani Abacha is one of the worst dictators of Africa. 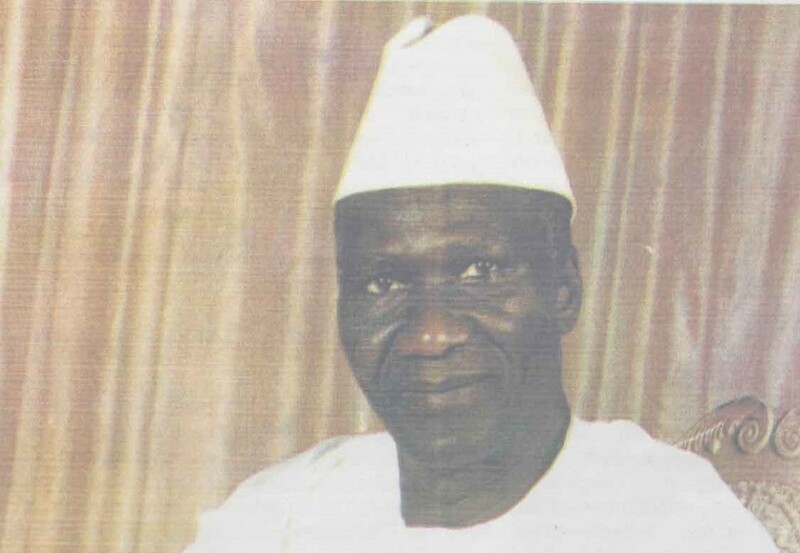 Sekou Toure was only to be president of Guinea for four years. He managed to rule it for three decades from 1958-1984. He declared Guinea a one party state. Toure was another typical case of someone that was initially seen as the ‘Guinean Messiah’, but later became a pain to his people. Toure who was one time leader of the Pan-Africanist movement consistently spoke out against colonial powers, he befriended African-American activists that includes the like of Malcolm X and Stokely Carmichael, to whom he offered asylum. He is survived through the Guineans who fled the country to avoid the death camps that were enacted under his watch. Many of his political opponents were executed in these camps. Macias Nguema was the son of a witch doctor. 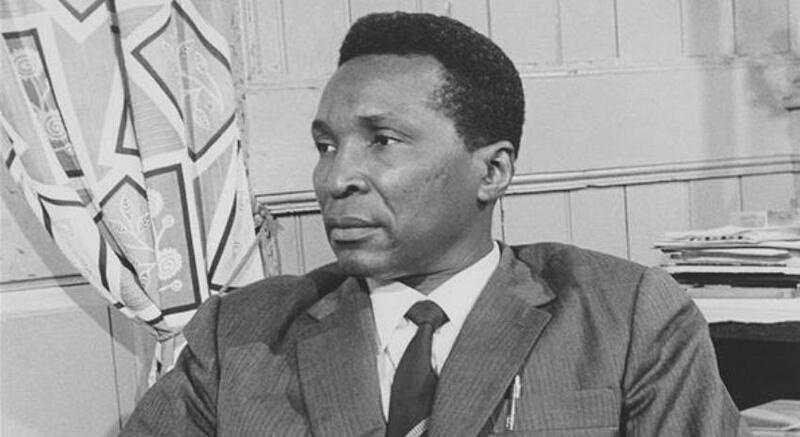 Nguema was the first president of Guinea. Though not as brutal as some other dictators, he managed to do some of the weirdest crimes out there. Some of his crimes include stalking his mistresses’ former lovers. Other crimes he committed were intellectual murder by killing the intellectuals of his country. According to reports, more than a third of Equatorial Guinea’s population had to flee to other countries to escape his brutal reign. It was also reported that he ordered the execution of entire families and villages, during the time of his reign, the country had neither a development plan nor proper accounting system for government funds. Macias Nguema trusted no one, he spent most of his time in his ancestral village of Mongomo, where he kept the national treasury right under his bed or in suitcases in his hut, but on the 18th of August in 1979, he met his end by his own nephew who sentenced him to death. His nephew Teodoro Obiang Nguema is still in power to this day. 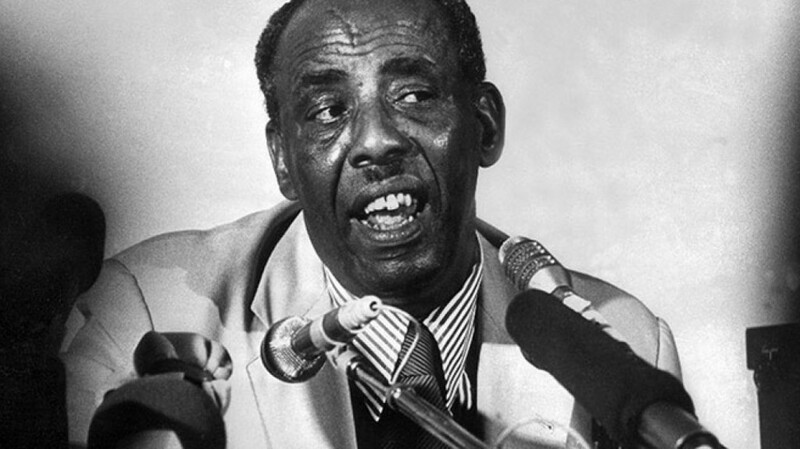 Siad Barre was a man who seized power and stayed in power from October 21, 1969, to January 26, 1991. He adopted socialism to the so-called needs of Somalia. His influences came from countries such as China and Russia. Though he attempted a lot of good, Barre committed a significant amount of human rights violations such as jailing dissidents. Barre was also very well-known for using his power to remove all opposition or people who he just didn’t like. Barre died in political exile in 1995, but was returned to Somalia for burial in his home region. 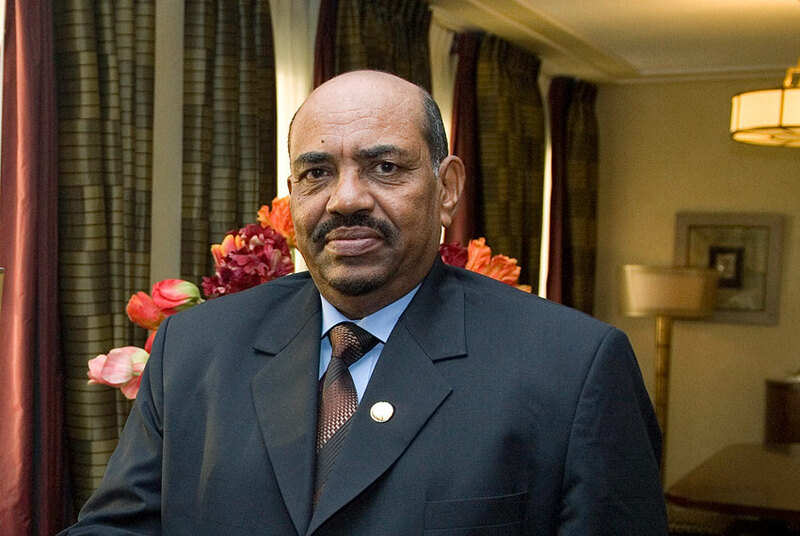 Omar Al-bashir is a more recent case of dictators. His biggest call to fame was in March 4 2009 when he was issued an arrest warrant. Omar has been charged with seven crimes against humanity. 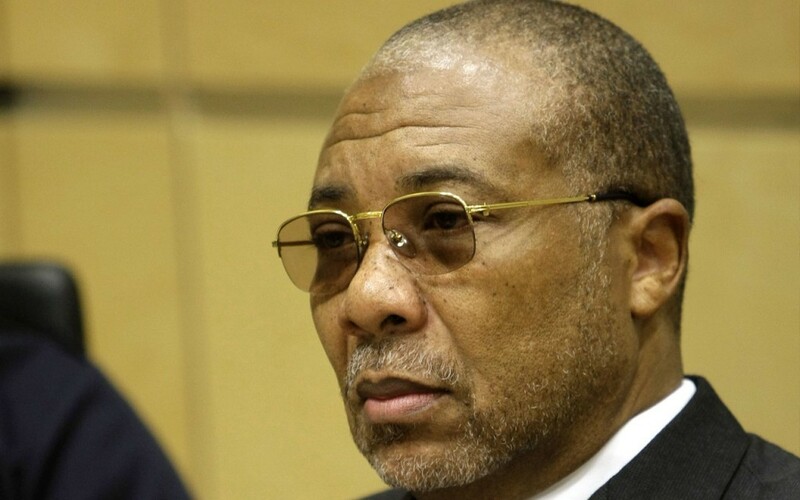 Omar planned to commit genocide against several ethnic groups such as the Massalit and Zaghawa groups, Omar is regarded by many today as one of the worst dictators of Africa. Hissene Habre is one of the dictators that didn’t do too much, but still is a bad dictator. His rise to power was from Libya invading Chad. Habre and his troops defeated Libyan troops and sent them packing in November 1981. However, many human rights groups hold Habre responsible for killing thousands of people. These killings include massacres against Hadjerai, and Zaghawa. The Human Rights watch charged him with authorizing the murders of tens of thousands of humans and torturing them while under his rule.